Custom bed Designed by Home Interiors Custom Upholstery "Jose Aguila"
custom bed, bench, night stands and jewelry chests designed by Robeson Design "Rebecca Robeson"
Custom sofa Designed by Home Interiors Custom Upholstery "Jose Aguila"
custom bed and wall upholstered in fabric. 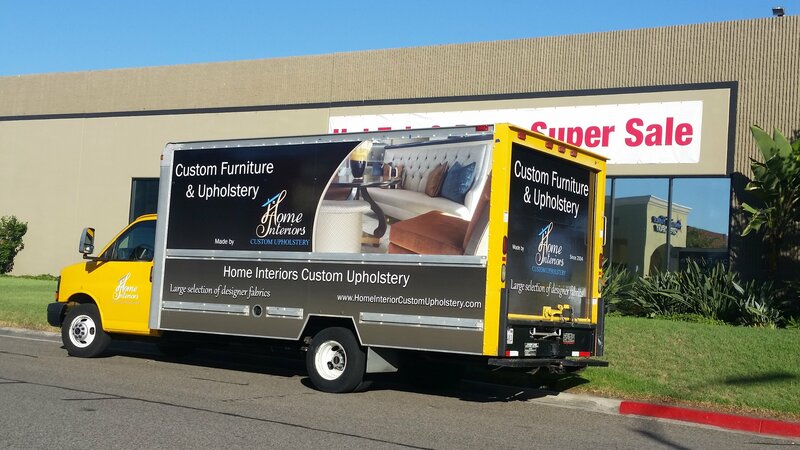 *CUSTOM FURNITURE MANUFACTURER AND DESIGNS. *RESTAURANT BOOTHS AND COMMERCIAL SEATING. Experienced craftsmanship on every distinguish piece!